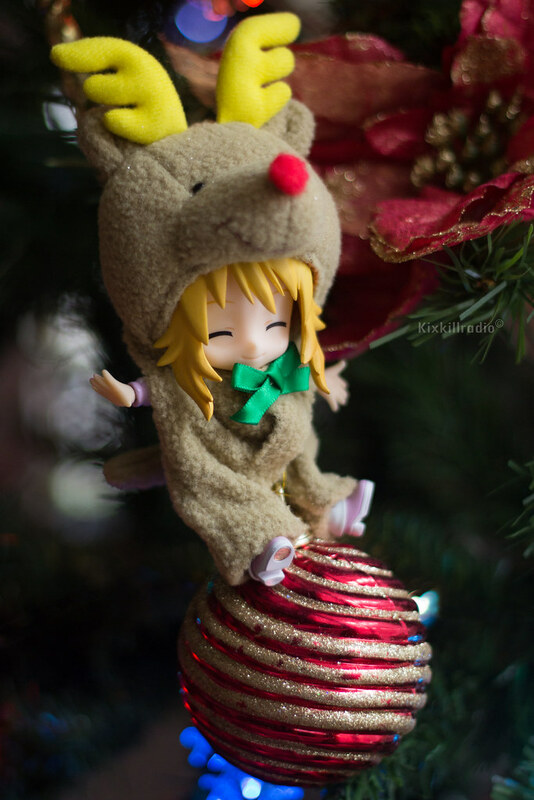 It’s already December and this year, my Cu-poche Haruka Amami and Miki Hoshii will be up on the Christmas tree. Haha. They look adorable wearing the reindeer costume. 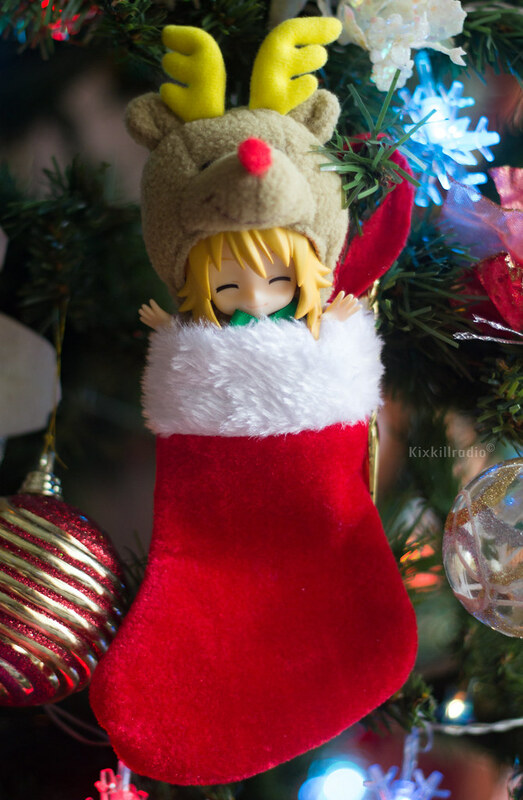 Because it’s Holidays season, I’m going to share lots of Christmas-themed photos for everyone to enjoy. 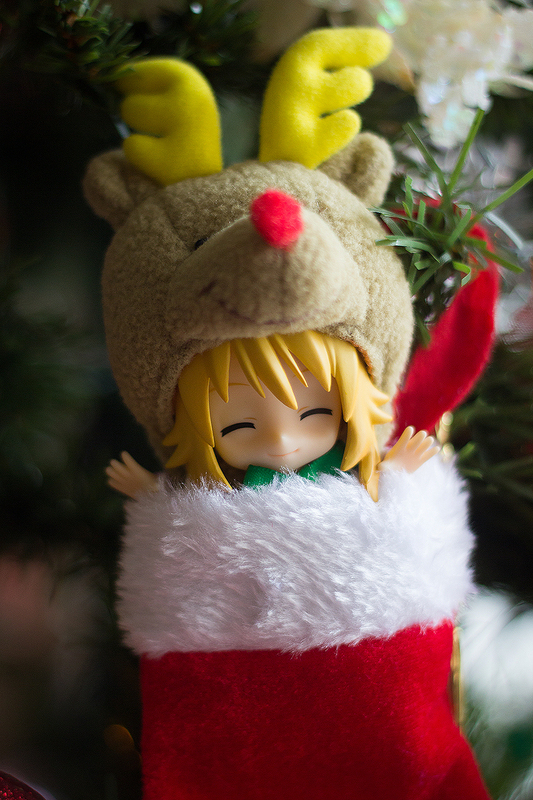 To start of with the theme, here’s Cu-Poche iDOLM@STER Christmas for you. 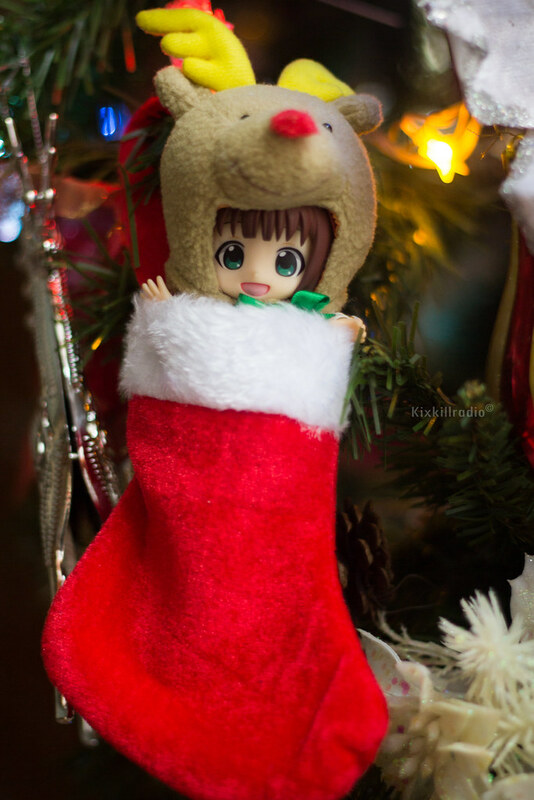 I love it, I need a sock for Haruka as well.